Here is the official music video for T.I.‘s “Wit Me” single featuring Lil Wayne. 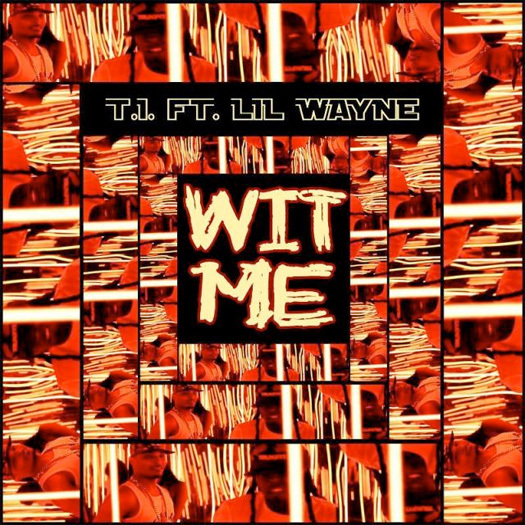 The visual was directed by PhillyFlyBoy and the song was produced by Lil C.
We saw a teaser on Friday, heard a snippet yesterday, and now here is the full version of T.I.‘s “Wit Me” single featuring Lil Wayne. The official music video will premiere online at 10PM EST, so don’t forget to check back to LilWayneHQ later tonight to watch the visual! You can stream “Wit Me” after the jump below and purchase the song from iTunes here. Check out the official artwork for T.I.‘s upcoming single titled “Wit Me” featuring Lil Wayne above, which will drop online tomorrow along with the video. 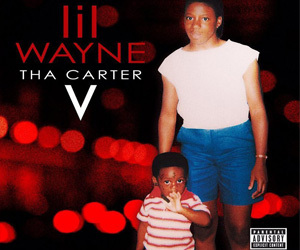 You can also hear a 30 second preview of Weezy F Baby‘s verse after the jump below. Click here to pre-order “Wit Me” on iTunes and here to watch a trailer for the music video! In the video above, you can watch a teaser for T.I. 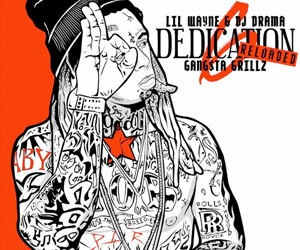 and Lil Wayne‘s upcoming collaboration called “Wit Me“. The official music video, which was directed by PhillyFlyBoy, will premiere Monday on VEVO at 10PM EST. Click here to view a photo from the “Wit Me” video shoot!